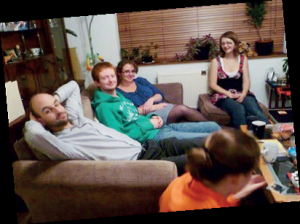 This group is for people in their 20s and 30s, from across Wantage and Grove, who want to socialise and share fellowship with one another. Is to seek, enjoy and serve God through Bible study, individually run sessions, social evenings and prayer. Wednesdays 8 pm to 10 pm.